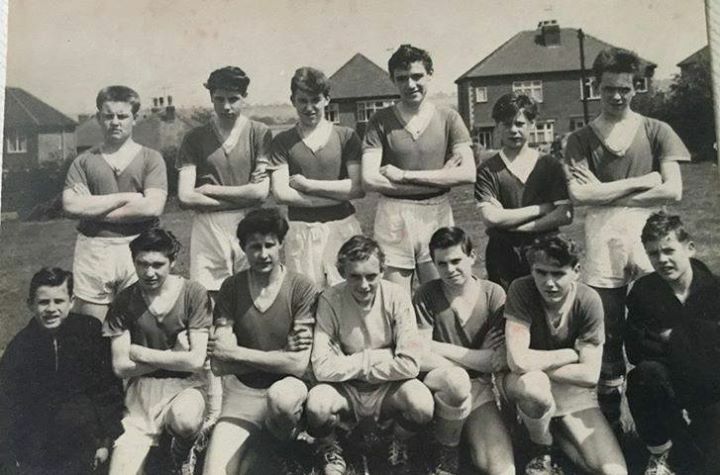 Fay Stainsby sent us this photograph of Hallcroft Boys football team with her dad Paul Garbett standing on the back row, second from the left. Unfortunately Paul died 18 months ago. The year would be about 1960. Fay asks: who are the others? 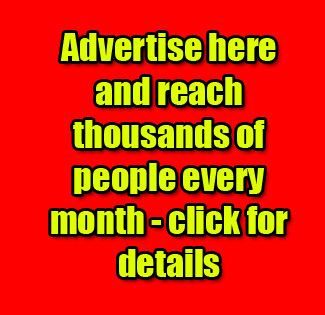 Well known football referee from Ilkeston has died….